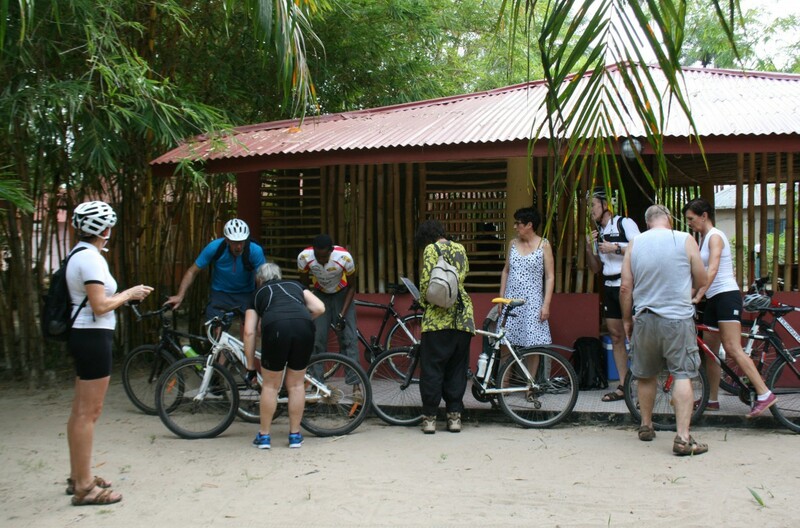 Cycling is one of the best ways to explore the local villages, beaches and the biggest bird reserve in The Gambia. There is so much to see, we have developed new cycle routes to explore the natural beauty even further. In fact we think it’s so beautiful that we are offering cyclists group discounts throughout the new season, as what is better than cycling through nature? Cycling through nature with your friends.